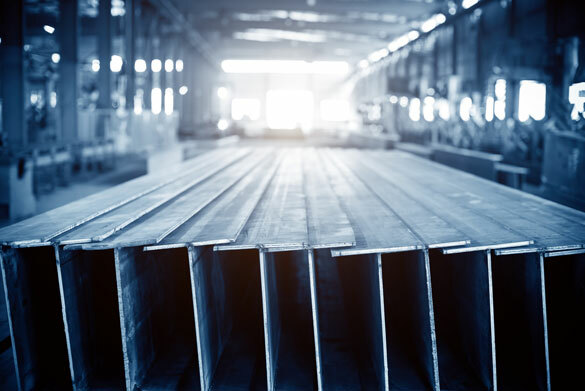 This morning in metals news, U.S. Steel faces a potential lawsuit for dumping toxic materials into Lake Michigan, a Chinese aluminum producer cuts smelter capacity and NAFTA renegotiation talks resume. U.S. Steel faces a lawsuit after dumping toxic chromium in Lake Michigan, the Chicago Tribune reported. According to the report, the 56.7 pounds of chromium released in late October by the company’s Midwest Plant was 89% higher than its water pollution permit allows over 24 hours. Winter is coming, which means it’s time for those capacity cuts in China. 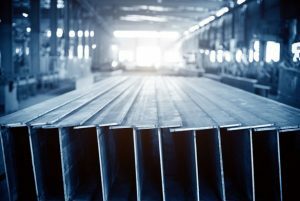 According to a report by Platts, China’s Luoyang Xiangjiang Wanji Aluminium, located in the Henan province, announced major capacity cuts. On Wednesday, the firm announced 30% cuts of aluminum and alumina capacity, running from today through March 15, 2018, according to the report. Yet another round of talks focused on renegotiating the North American Free Trade Agreement (NAFTA) kicked off Wednesday in Mexico City. Tensions have ramped up of late from all sides, according to the report, as the U.S. tries to push through a set of demands being balked at by China and Mexico. Although the hope was that a deal could be reached by the end of the year, the teams agreed to extend talks into next year.